Wine merchant Stannary St Wine Co, a subsidiary of Flint Wines, appointed Kim Suddens as fine wine account manager last month. Having spent 10 years working in the hedge fund industry in London and Geneva, Suddens made the move from finance to wine. Growing up between Alsace, Germany and the South of France, she is fluent in French and German and developed a passion for Riesling at an early age. 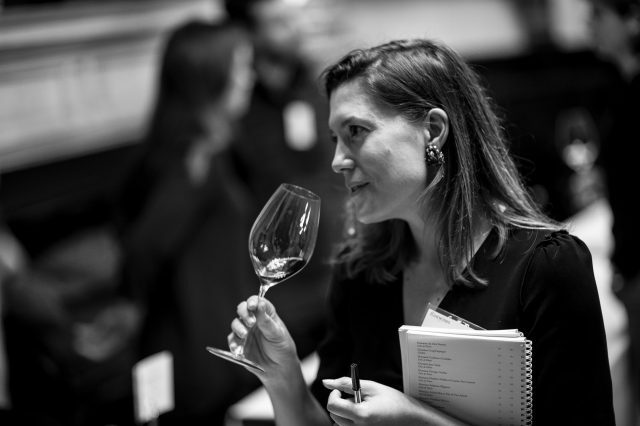 Making frequent visits to Burgundy during her time working in Switzerland, Suddens is now honing her knowledge through the WSET Diploma. She joins Stannary from Lea & Sandeman.